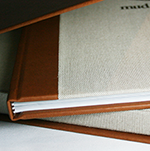 Our Smyth sewn casebound books have a sewn spine which allows the book to lay flat when opened. 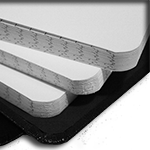 Coverwrap can be woven or non-woven with foil stamping, debossing or it can be a printed cover mounted to your desired board thickness. 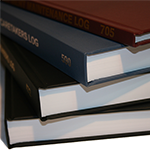 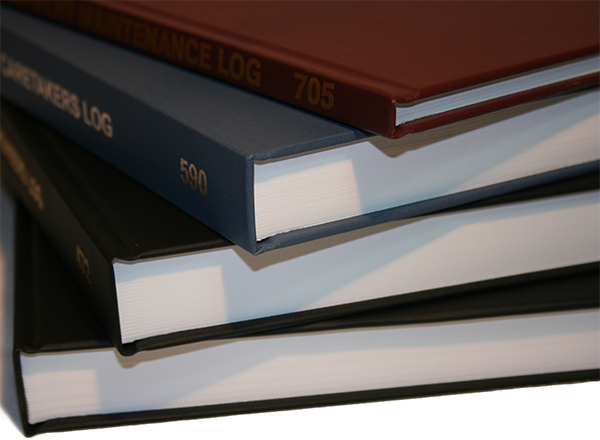 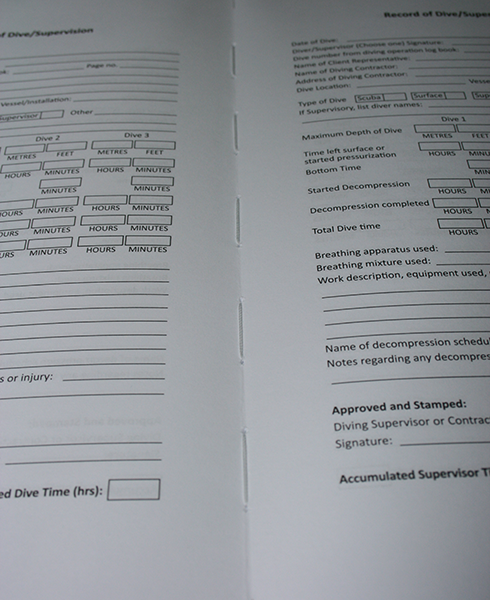 We can also turn your Perfect Bound books into Casebound. 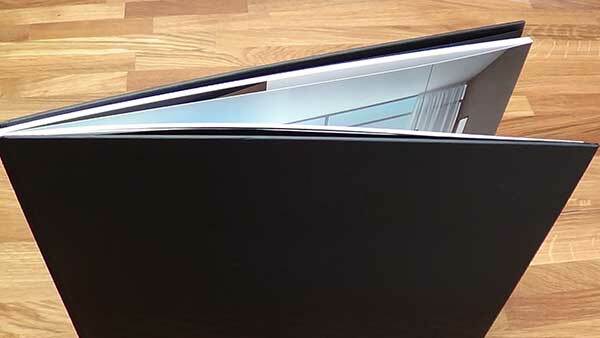 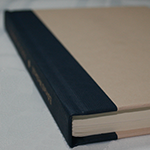 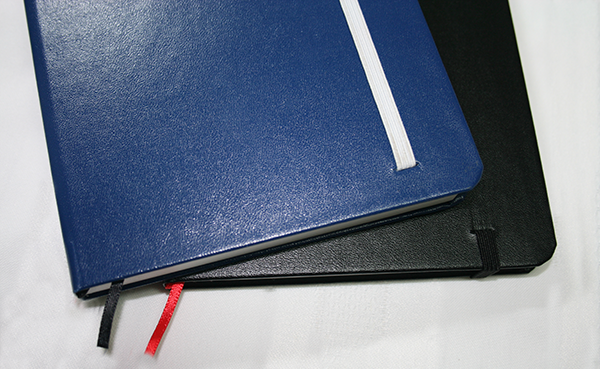 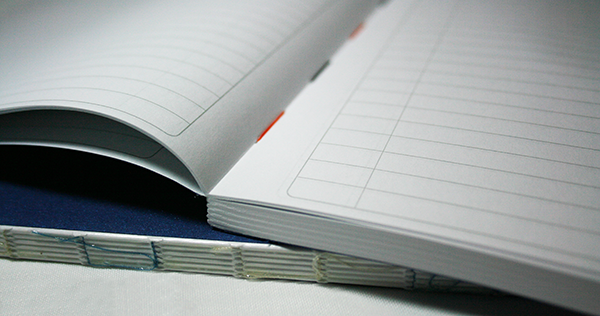 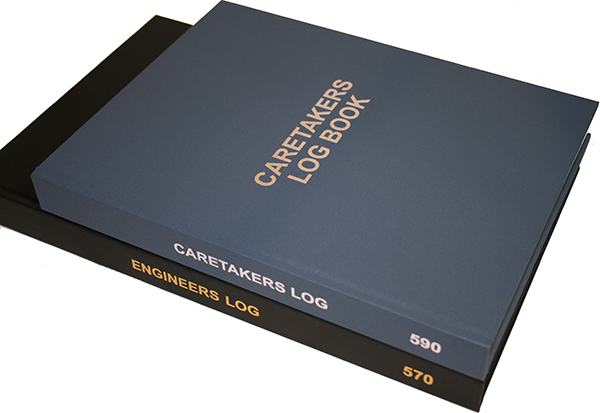 Our oversize casebound books have a sewn spine which allows the book to lay flat when opened. 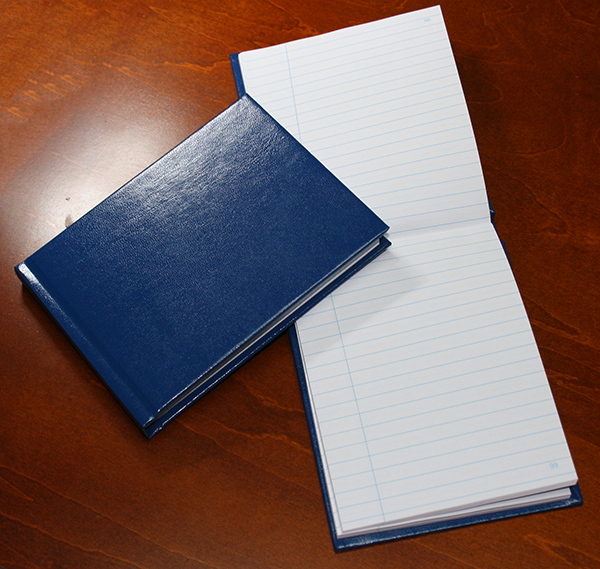 The Round back case has a 10pt spine board that shapes nicely around the rounded book block. 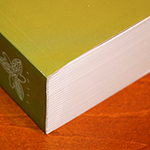 The Square back case has a heavier board in the spine; as you can see this keeps the book square. 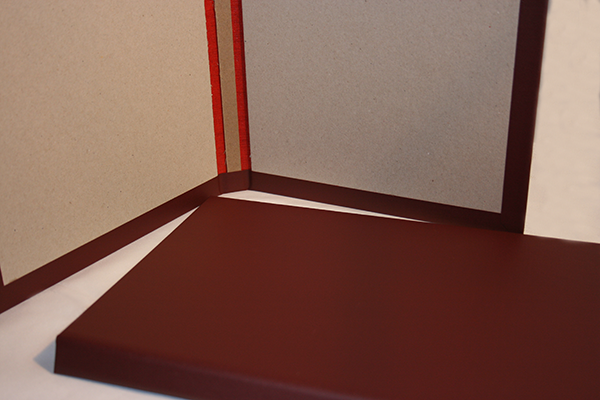 A typical casebound book with a custom 3-piece cover, and given some wow-factor in a custom presentation box! 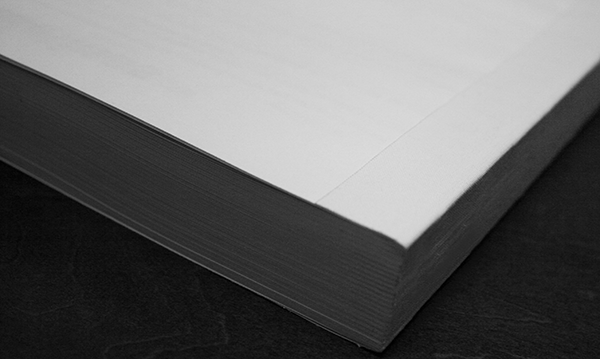 Our Smyth sewn paper cover books have a sewn spine which allows the book to lay flat when opened. 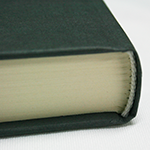 It is our opinion that a sewn paper covered book is the only "Perfect Bound Book." 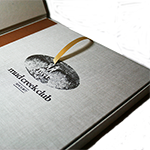 We have all styles and sizes available. 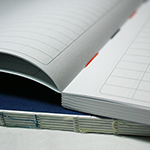 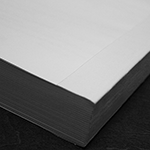 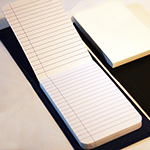 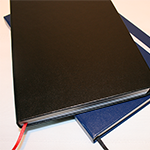 Smyth sewn book binding is the highest quality book binding on the market today. 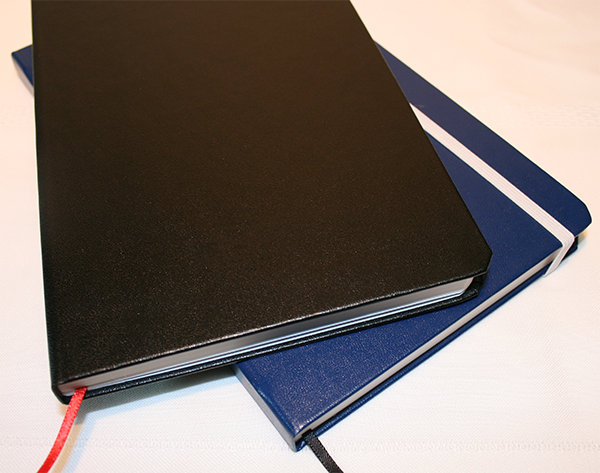 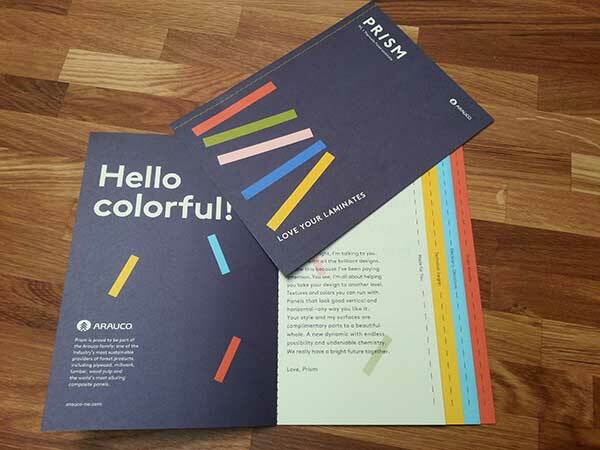 Pages are physically sewn into the book through the fold of the signature with premium quality thread, so pages can NOT fall out. 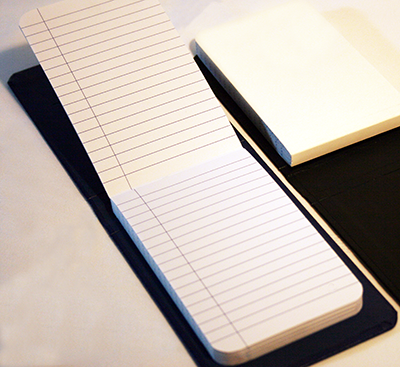 Great for bank books. 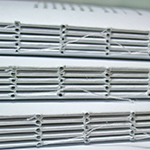 We sew down the middle of the book & fold on the thread. 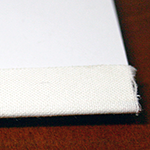 Side sewing sews at least a quarter inch from the spine. 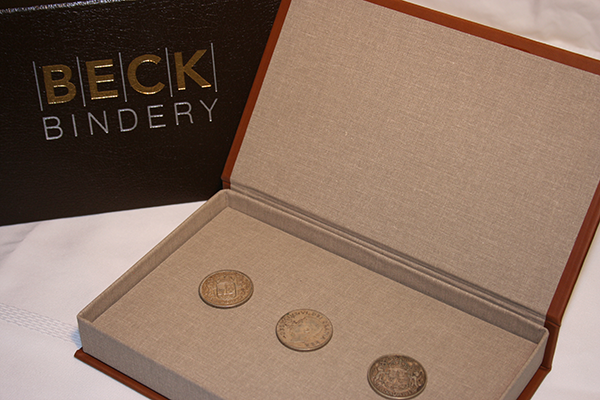 Three piece case using 2 or 3 different cover materials. 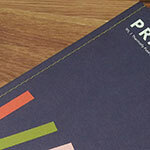 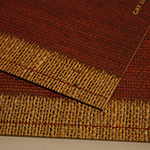 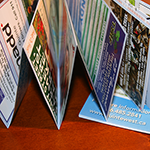 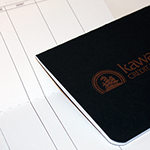 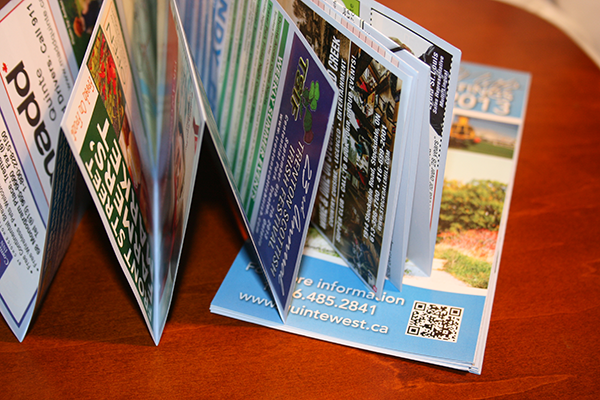 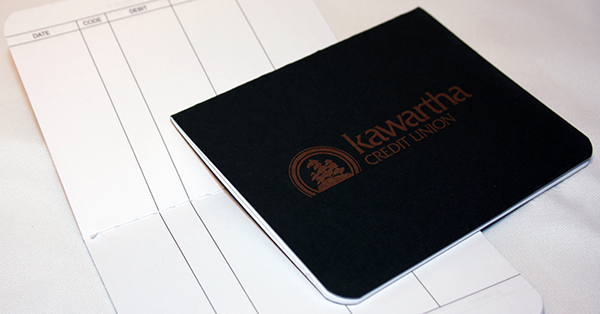 Coverwraps for casebound can be woven or non-woven with foil stamping, debossing, or with a printed cover. 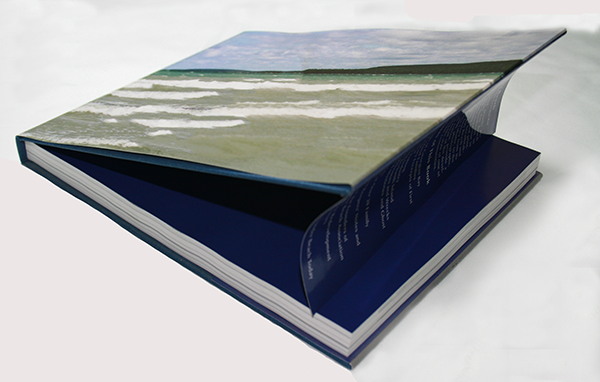 The cover will be wrapped to 60, 80, 90,100, or 120 pt bd. 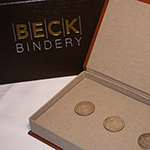 Indents a design into the case for a stunning effect. 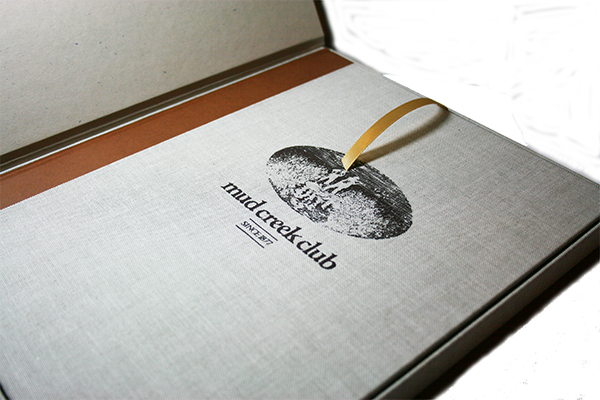 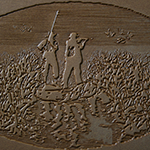 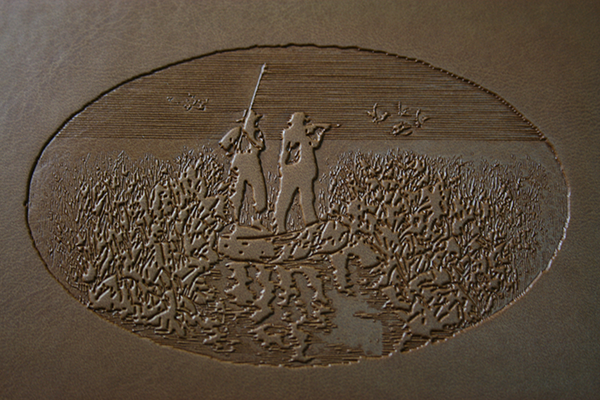 Foil stamping is a popular finish you can stamp on the front, spine, and/or back. 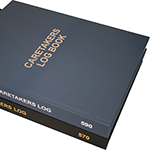 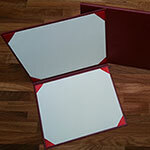 Add your Logo &/or crest on the cover as a great keepsake of this prestigious accomplishment. 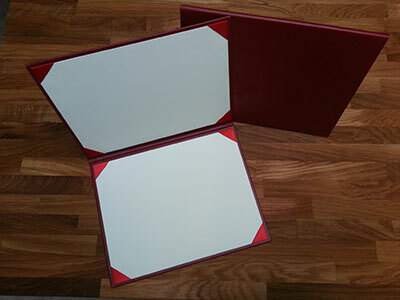 This beautiful hard back diploma holder will keep your achievement in pristine condition for years to come. 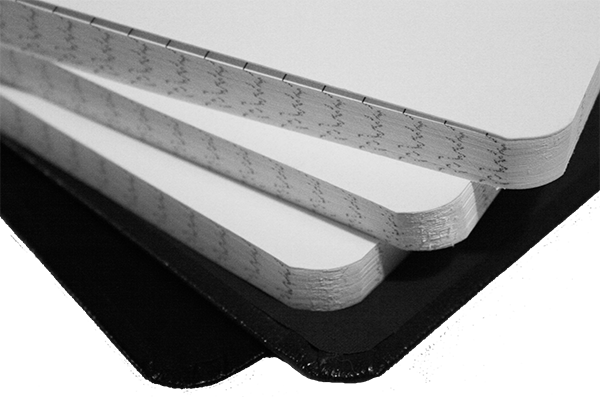 We can fold up to 40" x 57". 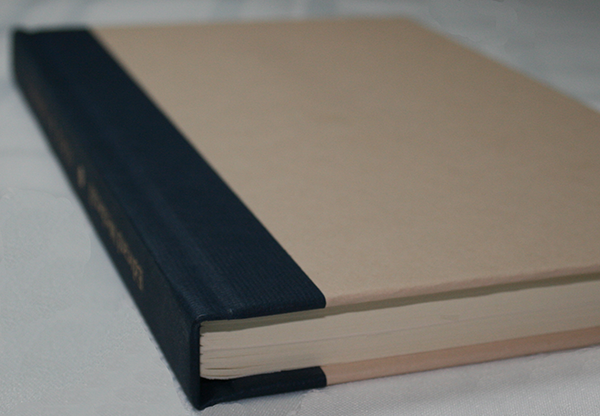 With an exposed spine, the book is sewn & then clear glue is applied to the spine to strengthen the book. 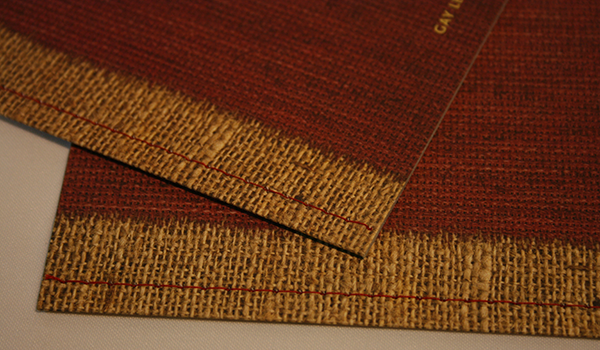 Different coloured thread adds a unique look. 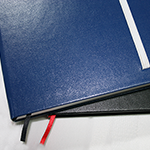 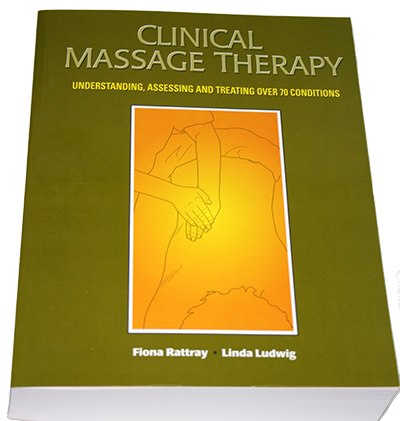 A superior alternative to perfect binding; and a double fan binding with cold planatol glue and reinforced tape on the spine. This method of binding can be round backed. 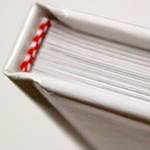 Ribbons and/or elastic options. 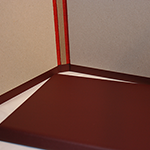 Keep your place, and everything in it's place! 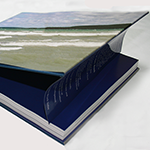 Protect your book cover from damage, and showcase your book with style.